gavin conlan photography is exhibiting at the Fennes this Sunday the 17th February between 11AM and 3PM as one of their proud recommended wedding photographers, if you’re in the process of planning your wedding then I highly recommend you come along to this show. I’ll be showcasing a selection of wedding albums alongside my award winning wedding slideshow and I’ll be personally on hand to answer any questions you might have. I’ll also be giving away my £100 OFF vouchers as well as running my Free Engagement Session competition (valued at £695) - to enter this great competition please visit my iPad Kiosk on my stand and enter your name, email and wedding day - GOOD LUCK!!!! 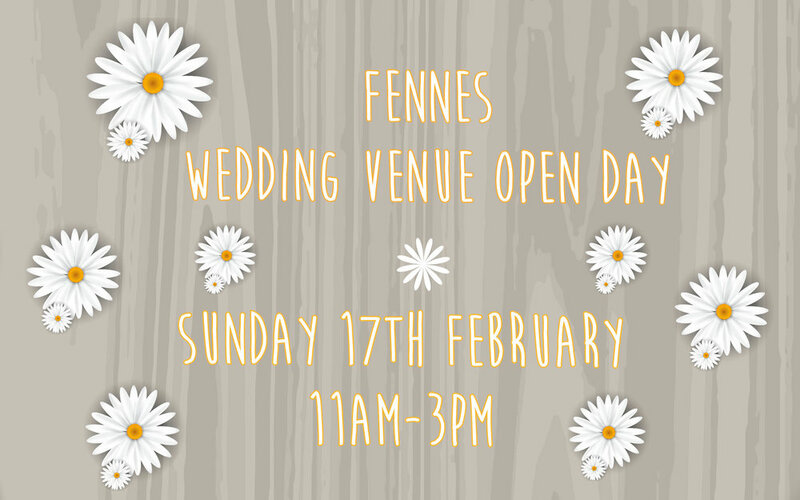 come and meet gavin conlan photography at The Fennes this Sunday, the wedding open day starts at 11AM and finishes at 3PM. I’ll be on hand to talk you through all things wedding photography. gavin conlan photography is exhibiting at the Greenwoods Hotel & Spa Wedding Show this Sunday the 20th January between 11AM and 3PM as one of their proud recommended wedding photographers, if you’re in the process of planning your wedding then I highly recommend you check out this show organised by County Wedding Events. I’ll be showcasing a selection of wedding albums alongside my award winning wedding slideshow and I’ll be personally on hand to answer any questions you might have. 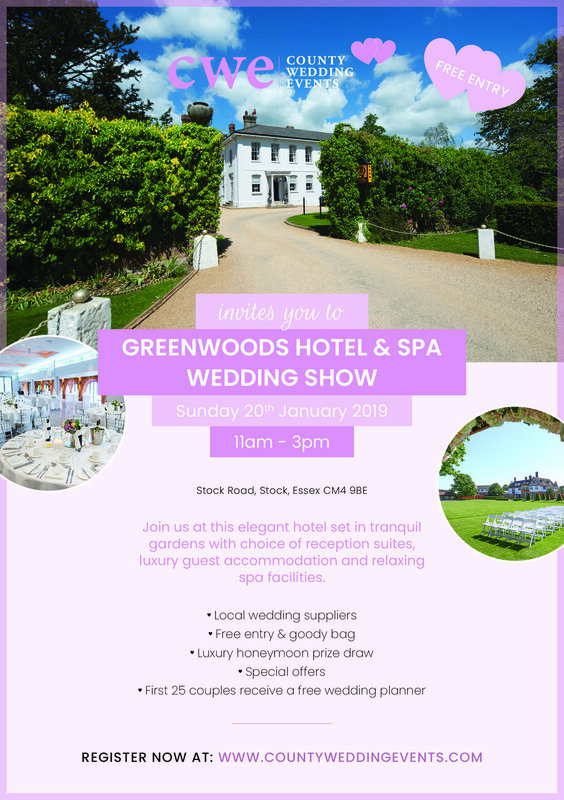 gavin conlan photography is honoured to be attending the County Wedding Events Essex Wedding Show at Greenwoods Hotel & Spa this Sunday (20th January) between 11AM and 3PM. 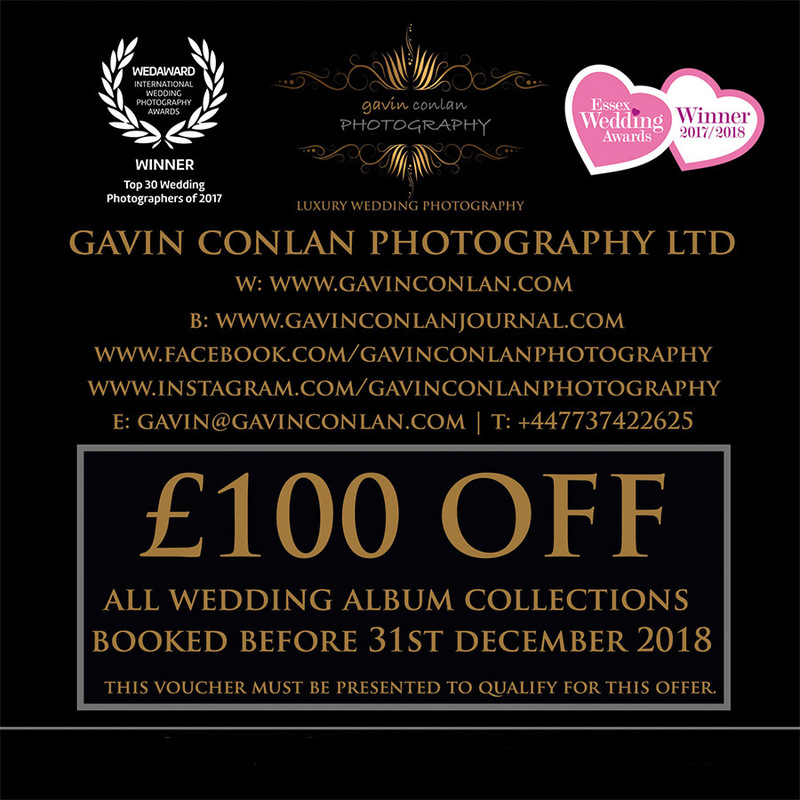 gavin conlan photography Ltd is proud to be exhibiting in the Fairwood at the Chelmsford City Race Course Wedding Show on Saturday 6th and Sunday 7th October 2018 between 11AM and 3:30PM (both days), we'll be showcasing a selection of album products alongside a bespoke wedding slideshow displaying a selection of award winning wedding and engagement photographs. The largest Wedding Show in Essex run by Main Event Wedding Shows, the wedding show takes place at the Chelmsford City Race Course on Saturday 6th and Sunday 7th October 2018 between 11AM and 3:30PM (both days). gavin conlan photography Ltd will be exhibiting in the Fairwood. **EXCLUSIVE LIMITED WINTER WEDDING SPECIAL OFFER for weddings between 1st December 2018 and the 31st March 2019 if booked before the 31st October 2018. WIN A FREE ENGAGEMENT SESSION WITH AN ALBUM WORTH £695 - to enter the competition please visit my iPad Kiosk in the Fairwood and enter your name, email and wedding date for a chance to win. One winner will be chosen from each show day. This Sunday The Fennes and exclusive wedding venue in Booking, Braintree Essex will open their doors for their next Wedding Open Day. 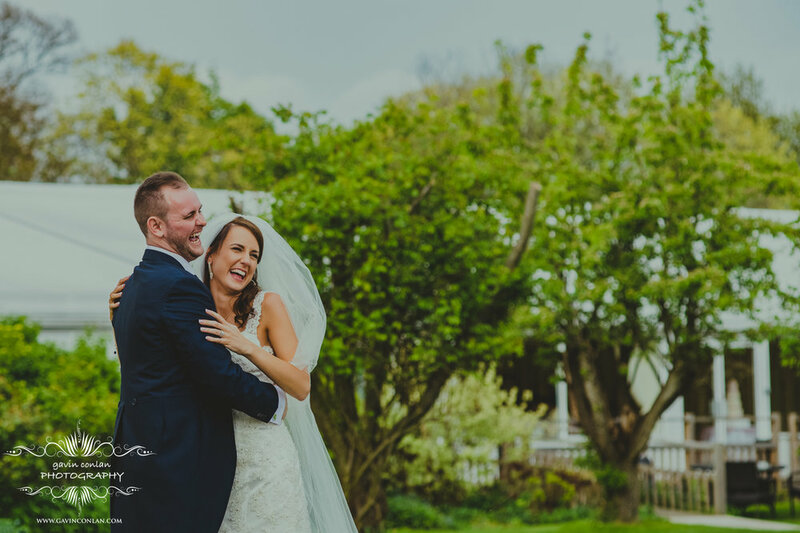 The Wedding Open Days give brides, grooms and families the perfect opportunity to come and visit this beautiful wedding venue as well as meeting their recommended wedding suppliers. I would love to meet you and if you’re free the show starts at 12PM and finishes at 4PM.